Last week my partner in crime, Michelle, took me on a belated birthday trip. 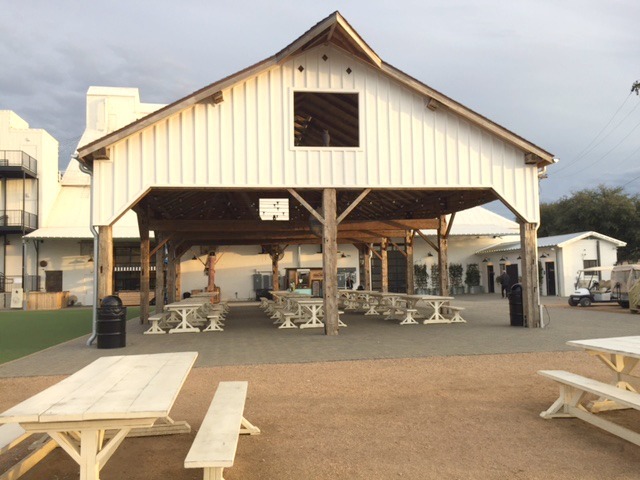 We went to the land of all things shiplap! I was so excited I thought my heart would burst. 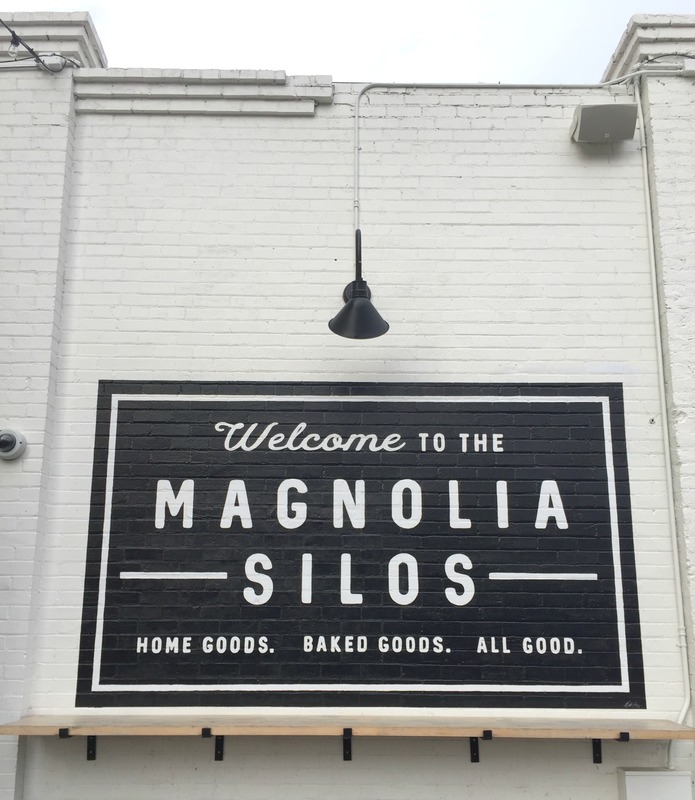 We went on our very first trip to the Magnolia Market at the Silos! Oh my friends, I was in heaven. It was everything I needed it to be. We covered the entire store and shopped and shopped. I worked really hard to compose myself and only bought a few things instead of everything like I wanted to. The bakery was AMAZING and the green space is to die for! 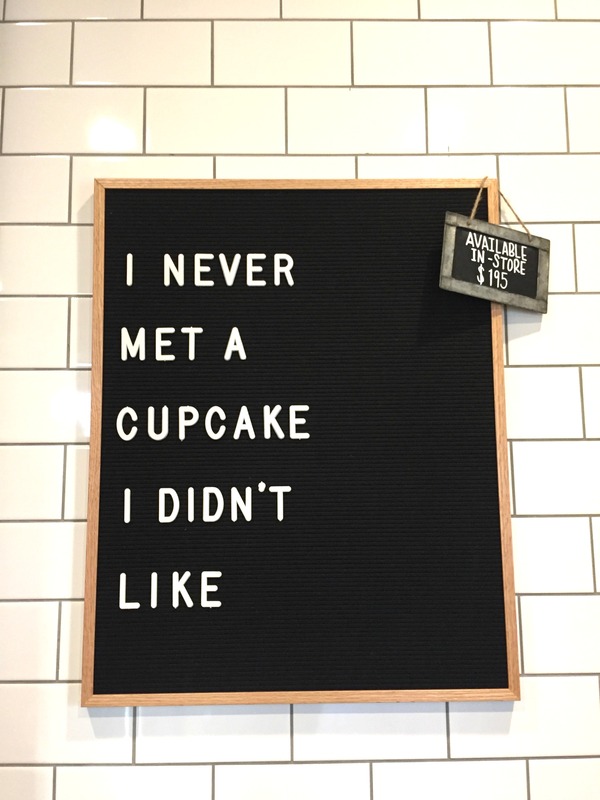 I have decided that the Magnolia Market is my happy place. Chip and Jo got it right (just like they always do)! 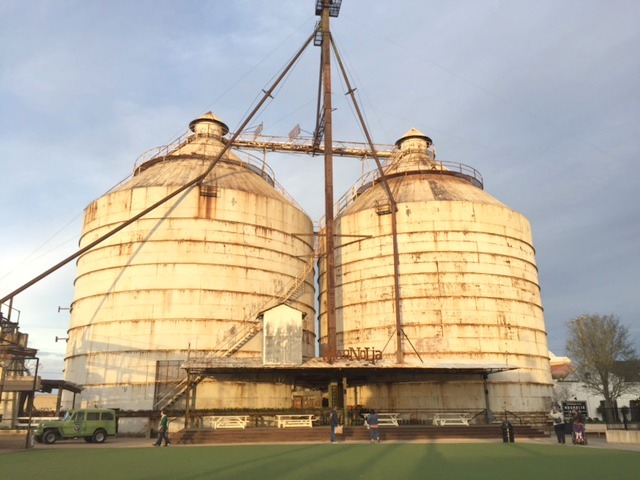 The Silos did not disappoint! 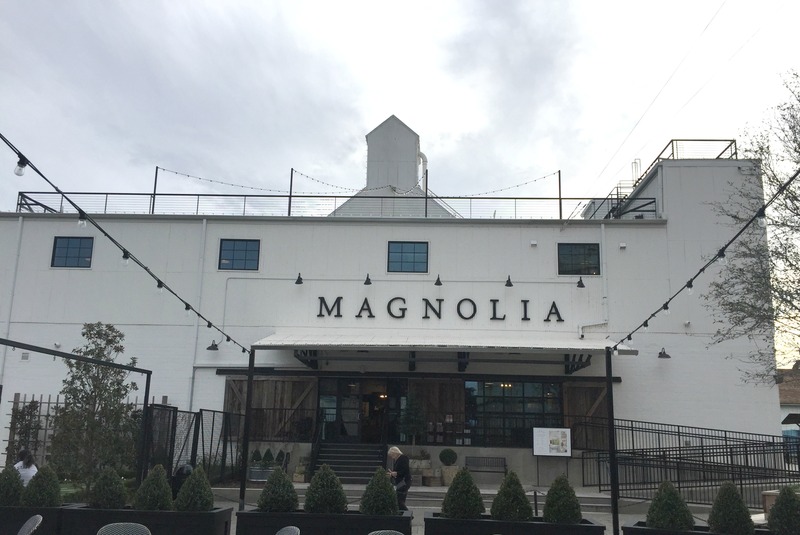 Our Top 10 Tips for Your First Visit to Magnolia Market! Go on a WeekDAY! Michelle and I left early on Friday morning and arrived to the Silos right around lunch. Although it was busy it was not crazy. We were able to browse around the store and really see everything without feeling like we couldn’t move. Let’s just say when we went back on Saturday it was a totally different story. Parking! There are a couple of options when it comes to parking. You can park and ride a shuttle or you can park in the church parking lot right next door and pay $10. We paid the $10 and it was totally worth it. We were literally across the street which made it easy to carry our items to the car and we donated to a church. Win, win! Don’t Let the Lines Scare you! 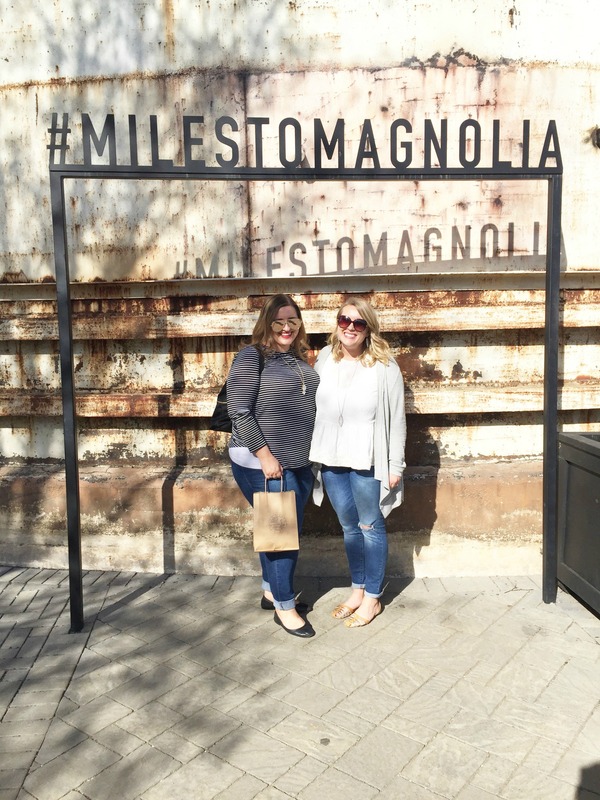 We were in Waco for 2 days and went to Magnolia Market both days. Although the crowds were not crazy on Friday the lines to check out were kind of long. We groaned at first but soon realized that the lines move super fast! Also, they have check out counters throughout the store. You can Ship! You guys, this was genius! Seriously, they think of everything! For those of you that will be visiting Waco from WAY out of town, like you had to fly to get there, they make shopping so much easier for you! Instead of worrying how you will get rod iron candle sticks on a plane you can just ship it. Right there in the store you can walk over and they will literally ship your items to your home! Man I love these folks! It’s Not Huge! I had heard this before but the Silos are not huge. HGTV does a great job of making it look giant but in reality the entire Market is about 1 block long and wide. But although it is not huge, it is still worth going to visit. Chip and Jo pack a lot of wonderfulness into such a small space and do it perfectly! Price Points! I have to say, I was pleasantly surprised! I went into our shopping trip expecting to do a lot more looking than buying but once I started looking at prices I really was impressed. Of course there were a few items that were a bit pricey but over all their price points are very competitive. Come ready to spend some money! Stay a While! Our number one piece of advice would be to sit back and stay a while. They do such an amazing job of creating a beautiful relaxing space. 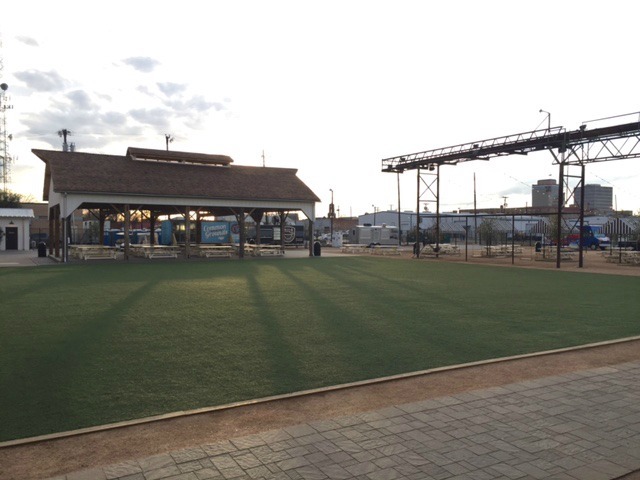 Sit at on the swings and have a coffee or even play ball with the kids in the green space. Whatever you do give yourself time to linger and take it all in. Eat Food! 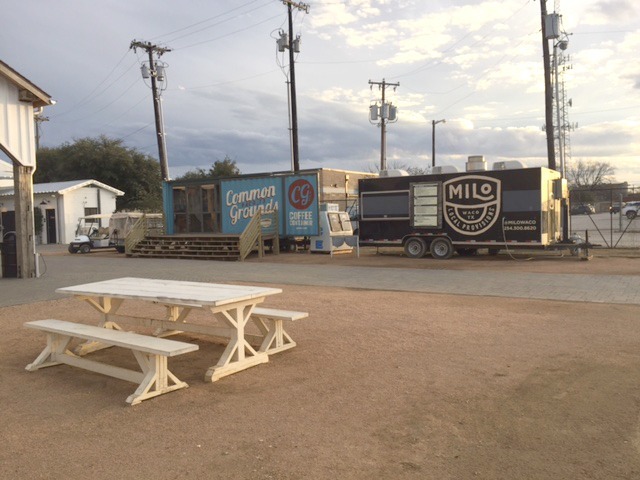 Waco does not disappoint when it comes to their food trucks and again the Gaines’ are geniuses and have them right there at your disposal. Plan to eat lunch while you are staying a while and try a few different trucks. We ate at Cheddar Box. It was just as good as it sounds! 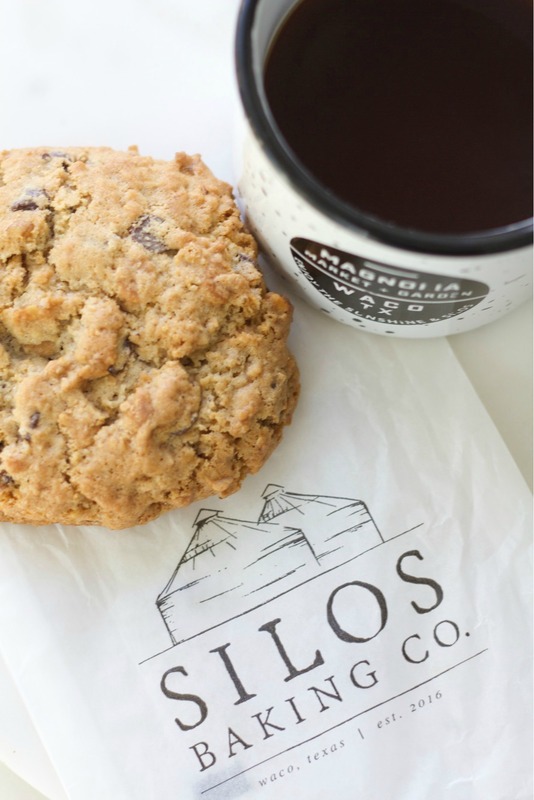 Eat a Silo Cookie! 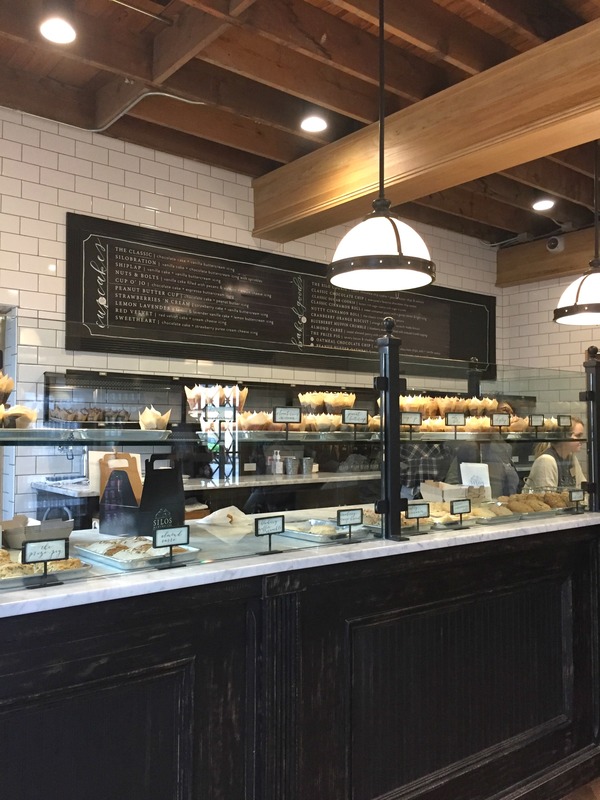 As a matter of fact, eat anything and everything you can at the Bakery. 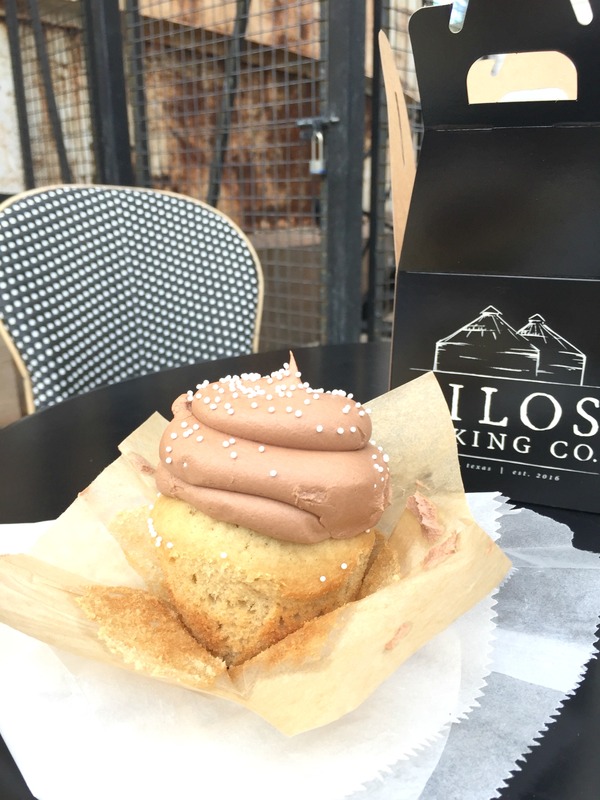 Let me just tell you, the Silo Baking Co. is so amazing that it’s the very reason we returned on Saturday for a second trip. 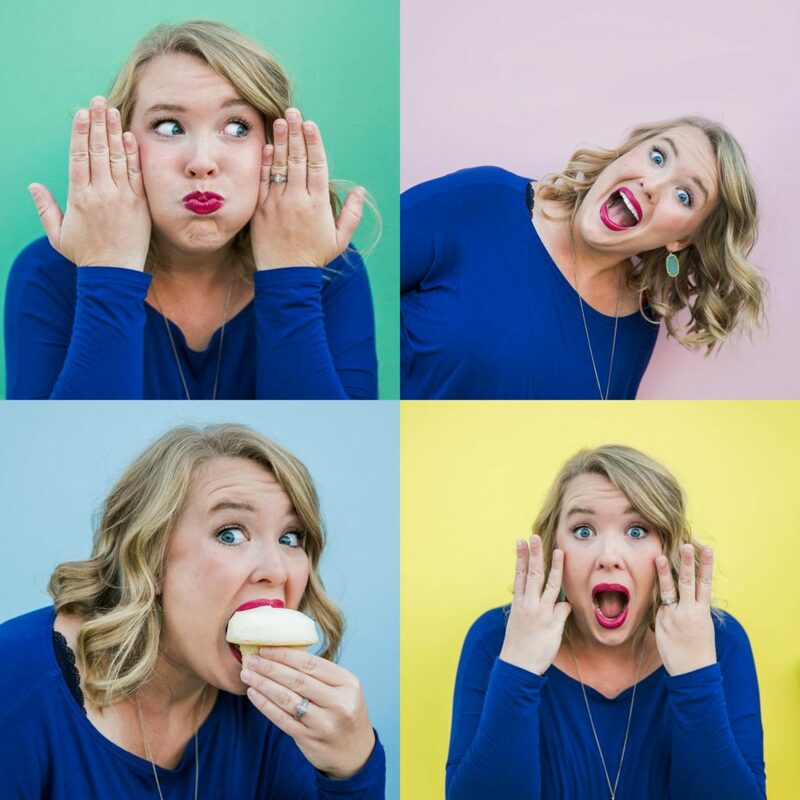 Have a silo cookie, a shiplap cupcake, a cinnamon role and anything else you can grab! Also, it’s just the cutest little space you have ever seen! Don’t do Waco in a Day! So many friends we know have done Waco in a day we gave ourselves 2 and it was the perfect amount of time. 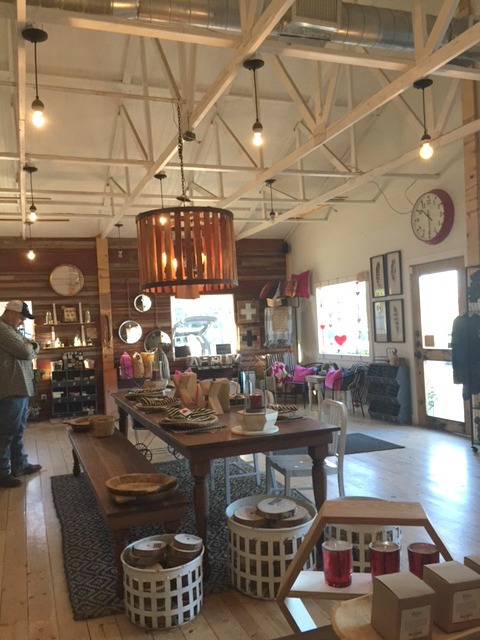 There is shopping and antiques you have to check out around town that you can’t miss out on! Take your time and take the city in. You won’t be disappointed. 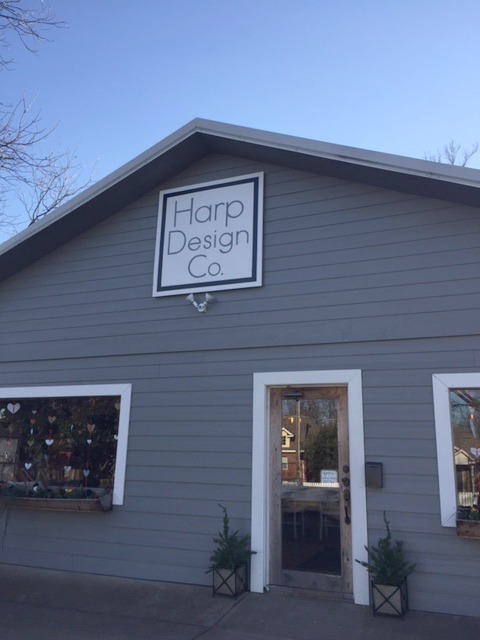 Visit Harp Design Co.! Ok, I know I said 10 Tips but here is one more…. you have to visit Clint’s shop. You know, Chip and Jo’s amazing carpenter, Clint. His shop is amazing and he and his team are beyond talented. The shop is small but definitely worth stopping by. I literally wanted to buy everything! 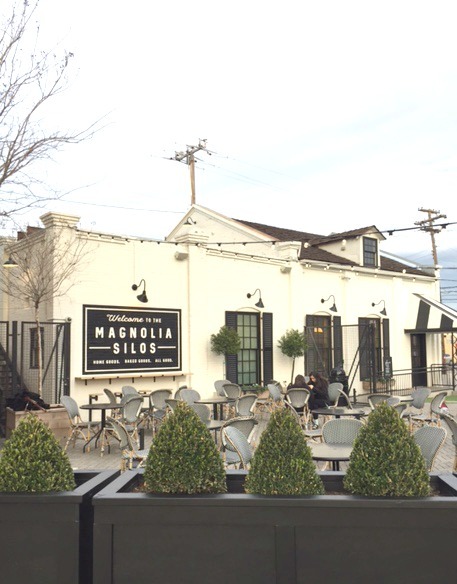 So there you have it, our Top 10 Tips for Your First Visit to Magnolia Market! Although we didn’t get to meet our BFF Joanna, we had a fabulous time. Another big giant thank you to Michelle for taking me on this trip. I have dreamed of going since they opened and just hadn’t made it happen. She did make it happen and it was amazing. Thank you flend! Love ya! 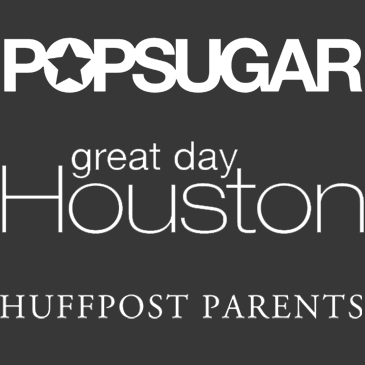 So tell us, when do you plan on headed to the land of shiplap? It will be worth it!